The first case of the Spanish Flu was recorded on March 4, 1918; this marked the start of a devastating worldwide pandemic. 1. The first cases originated at Camp Funston, Kansas. How did the flu travel to Europe? 2. 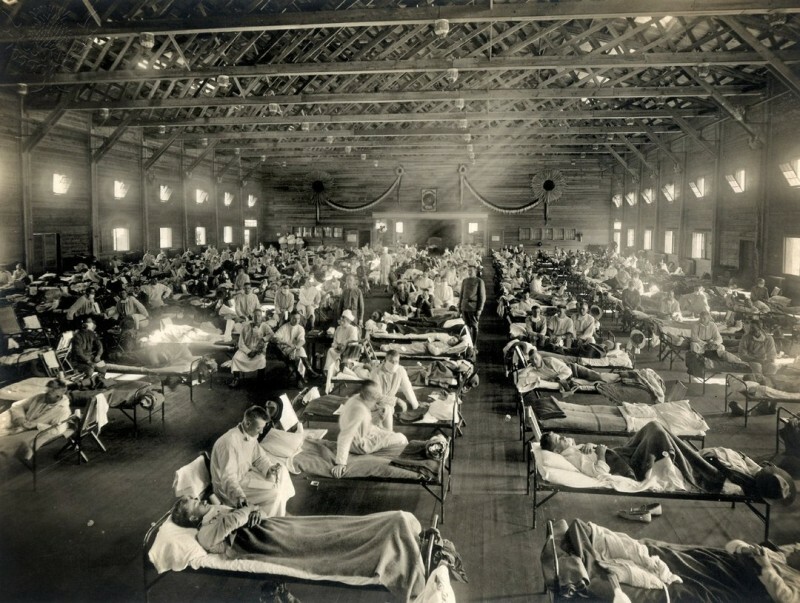 What percent of people under 30 in the United States contracted the flu during this pandemic?